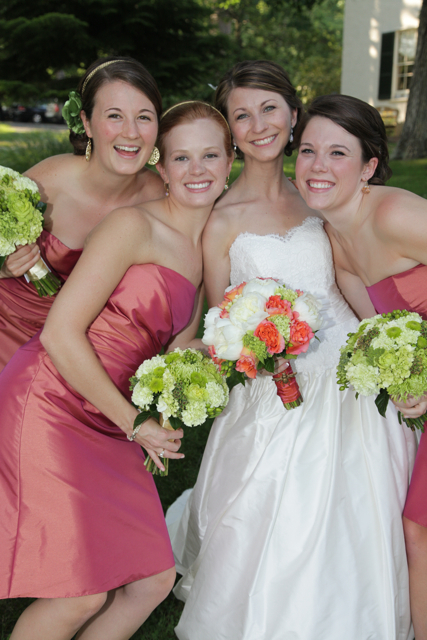 I had the pleasure of designing bouquets, bouts, and corsages for Ashley and Owen. The couple married this past June at the RustSanctuary. 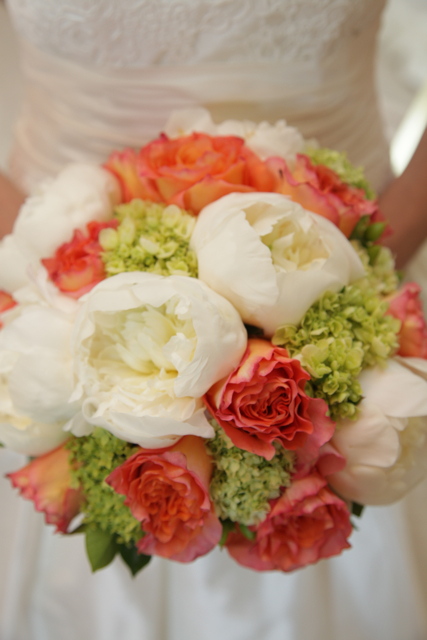 Free spirit roses were used to give the wedding a happy pop of coral orange. 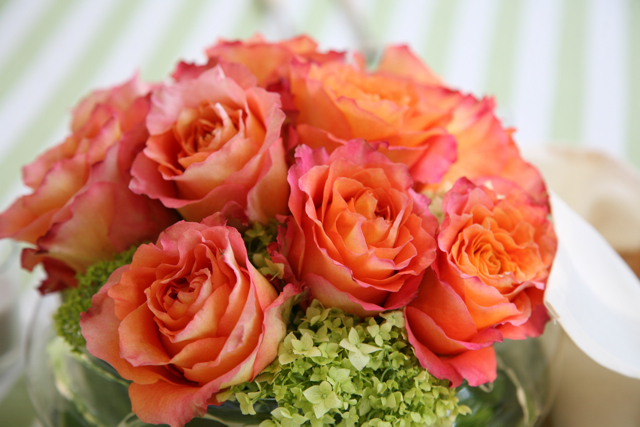 We LOVE free spirit roses. The color, the formation, and the performance of this rose has us very impressed. 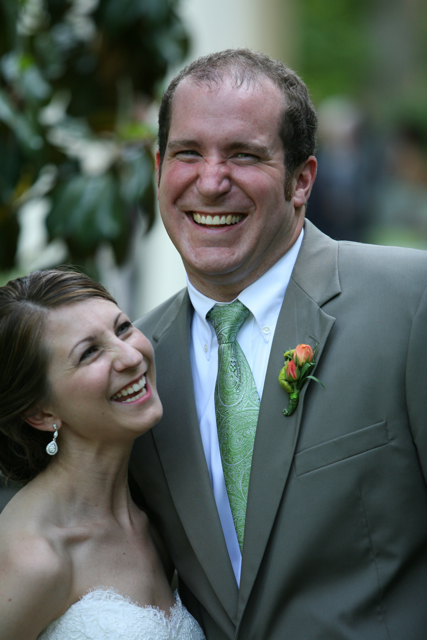 The photographs of the day were taken by the super talented and wonderful Joylyn Hannahs. 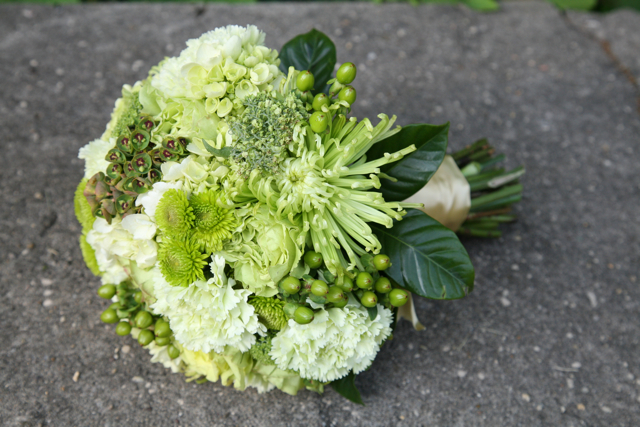 White peonies, green hydrangea, green hypericum and the free spirit roses were used to create Ashley’s bouquet. 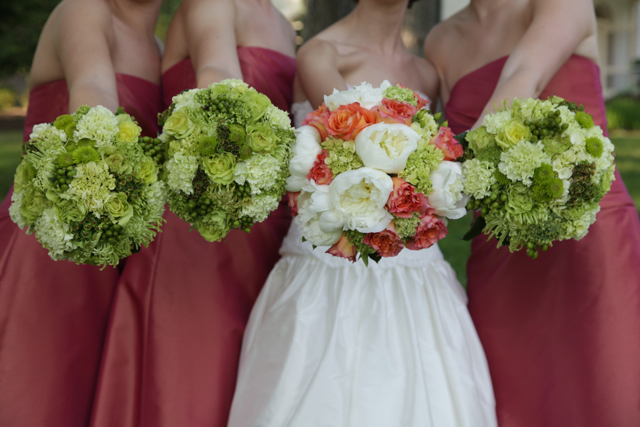 Maids carried bouquets of all green flowers, which looked stunning with their coral gowns. 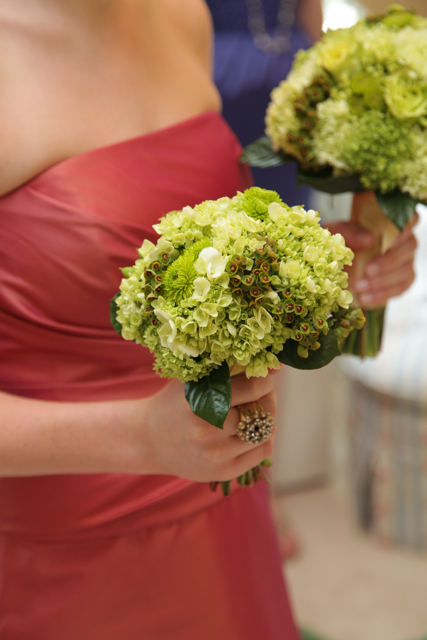 Green carnations, spider mums, hypericum berry, button mums, hydrangea, cabbage roses and dogs eye euphorbia were used for these bouquets. A fabulous all white design was created for the foyer of the mansion. 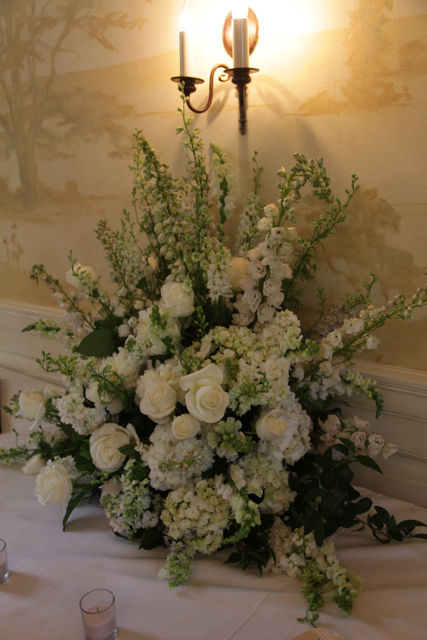 We used white hydrangea, roses, larkspur, stock, phlox, and snapdragons to create this piece. 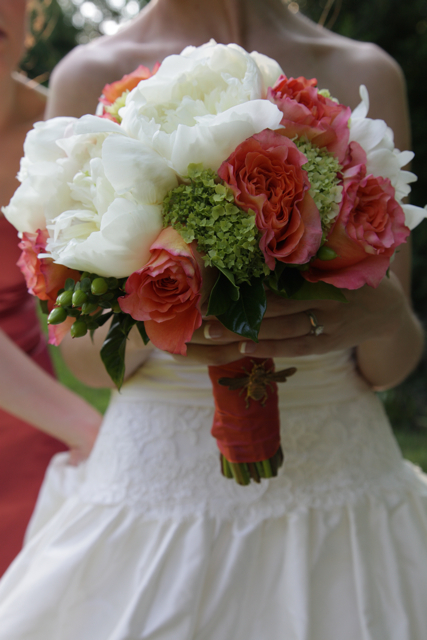 Happy married life Ashley and Owen, we loved doing your flowers and we LOVE the free spirit rose. I love the dogs eye euphorbia!!! Thanks for sharing!